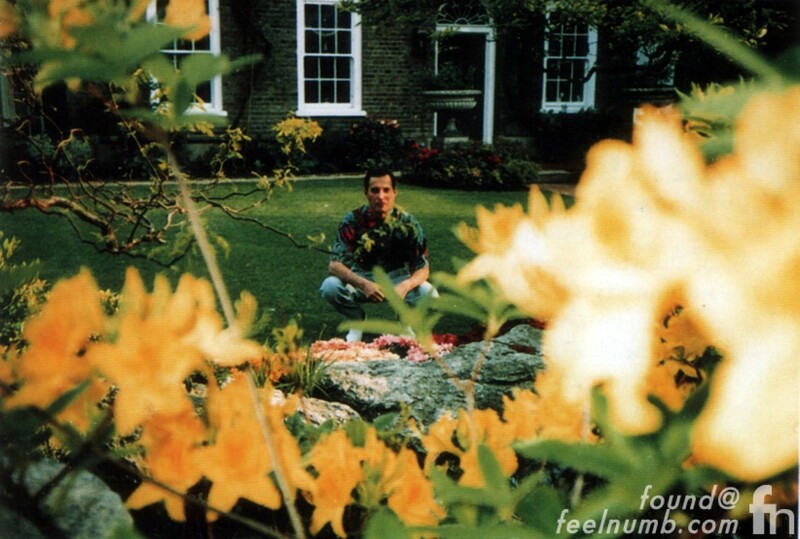 These photos claim to be the last photographs of Queen frontman Freddie Mercury alive. 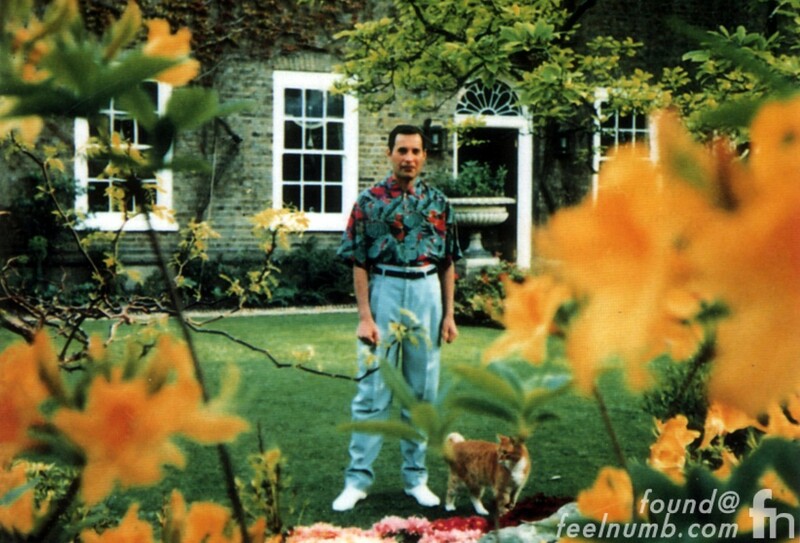 The two photos below were taken in 1991 in the backyard of his home Garden Lodge 1 Logan Place Kensington, London. 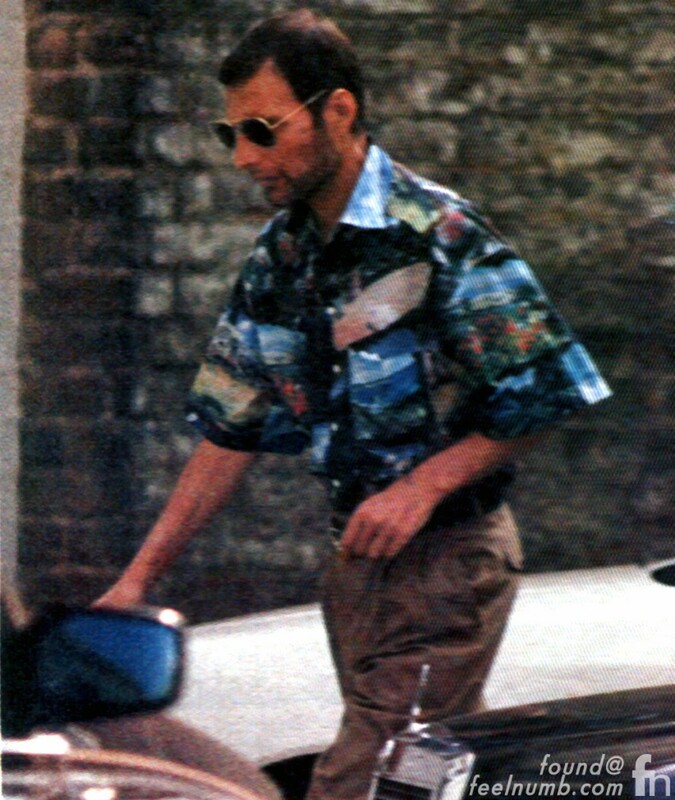 The photo below taken by paparazzi in late September of 1991, claims to be the absolute last known photo of Freddie Mercury alive. It was published in the Daily Mirror a few days after Mercury passed away on November 24, 1991. Mercury died at home and the official cause of death was bronchial pneumonia resulting from AIDS. Joseph Melville See Jr. Linda McCartney's Ex-Husband Was "JoJo" From Tucson, Arizona In The Beatles "Get Back"